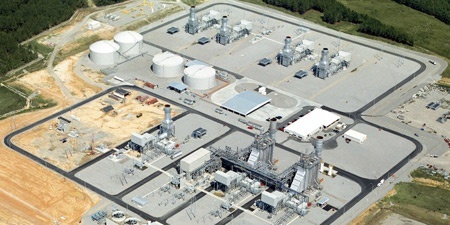 Within five years, Gemma Power Systems is performing multiple combined cycle projects simultaneously with annual revenues nearing $250 million. The company employs 125 permanent staff and more than 700 craft personnel. 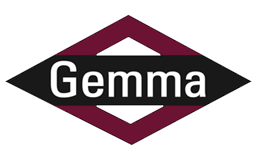 Gemma expands its capabilities into biodiesel and ethanol production facilities.